"City Ethnic" underpins ideas behind Work Not Work's brand concept. We look at urban culture and how it interprets the influences people bring with them when they move from country to city to city. This season we expand on the use of jersey fabric with a cut and sew series that reimagines the basic T and sweat through using panelled construction techniques. Mixed gauged textiles and colour push the idea of remade pieces. 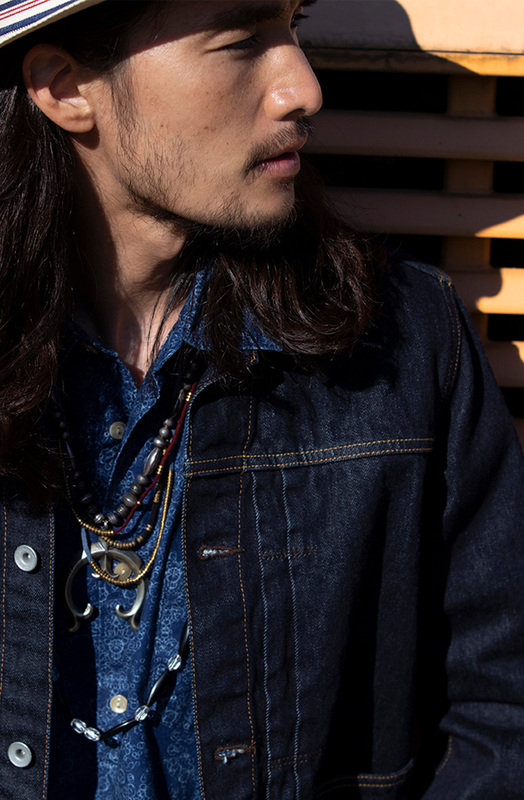 WNW denim range now includes jeans and jacket in black. 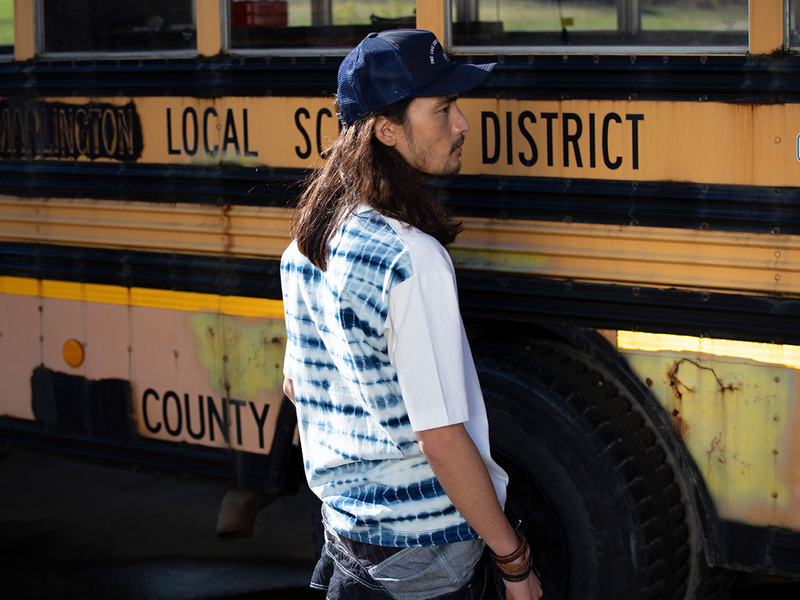 As part of our expanded indigo series we incorporate hand made Shibori dying techniques, indigo print “Flower” textile and linen/cotton garments designed to fade with wear. 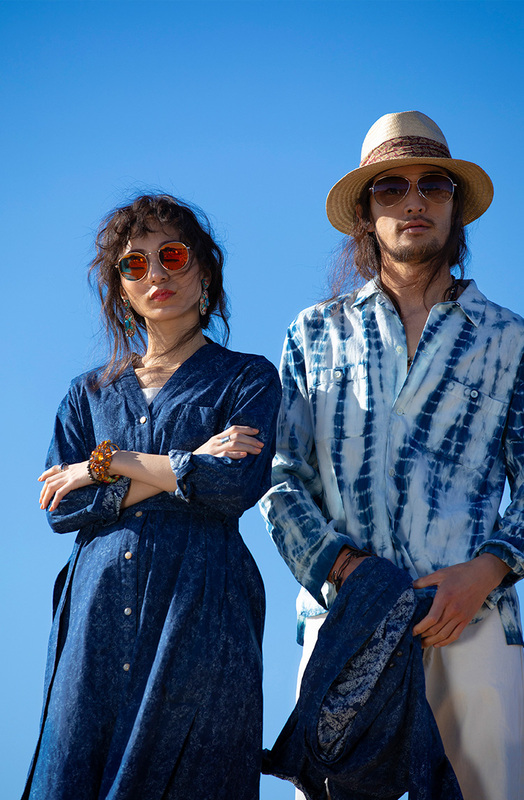 Also in Indigo, the Japanese Labor jacket appears in two styles, one short the other long, a combination of Kimono and Edwardian Drape Coat. At the other end of the collection is the Architect suit series. This design is now in its fourth phase, the latest cut to the silhouette sharpens the outline. The key concept of a sports utility suit stays at the heart of the outfit which includes waistcoat, jacket and Mac. The Han coat and Poacher Jacket are both available this season in Women's and Men's range. A series of graphic prints and “super heavy” embroidery items finish up the collection.